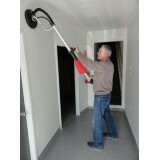 Brand new to our range. 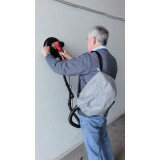 We are pleased to offer the 850W Drywall Sander with integral dust collectio..
Drywall Sander Extendable Handle 710W Model # DWSJ-700BW We are thrilled to bring this ..
Drywall Sander Extendable Handle 710W Model # DWSJ-700BW & Vacuum 1400W ..
Drywall Sander Extendable Handle 710W Model # DWSJ-700A We are thrilled to bring this..
Drywall Sander with Fixed Handle 710W Model # DWSJ-700A and Dry Wall Vacuum Cleaner 1400W. 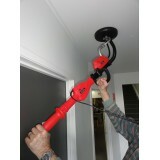 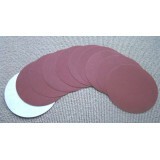 ..
DWS Drywall Sanding Discs Sanding Discs for your Drywall Sander as shown on our other listings.&n..